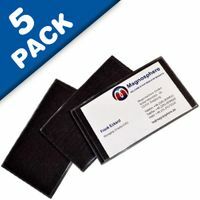 Magnosphere can supply any of its vinyl pouches, vinyl pockets pockets, sleeves or envelopes with a magnetic backing for use in the office, on the plant floor or in the warehouse. 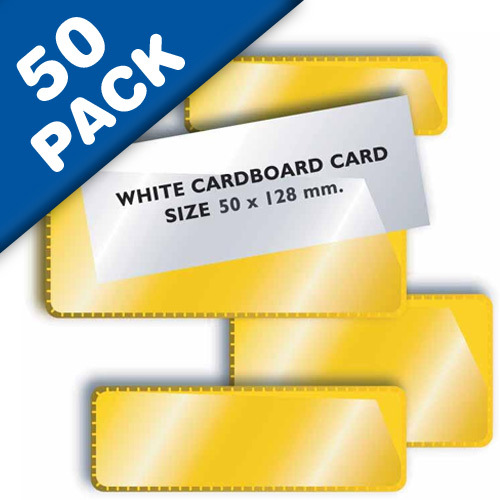 The magnetic-backed pouch is particularly handy for identifying inventory stored on metal racks or for pricing in warehouse clubs. 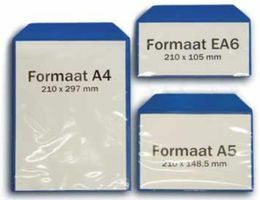 We also can supply the same pouches with an adhesive backing for more permanent installations. 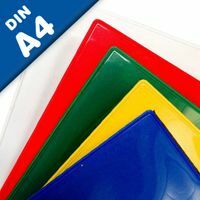 These pouches, pockets or sleeves are typically made from .006 clear vinyl to .012 opaque french calf in a myriad of colors. 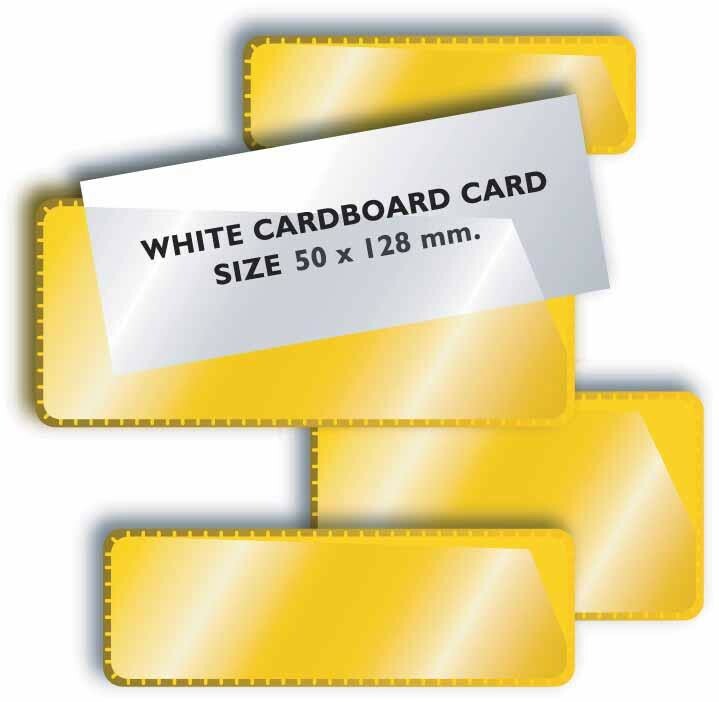 If you look closely, in the pictures, you will note rigid plastic vinyl headers in various colors, plastic heat sealed hang holes, grommeted hang holes for heavier items, grommeted and snapped pouches and magnetic backed pouches with adhesive pouch flap closures. 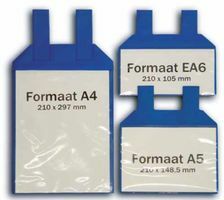 Let us supply a convenient magnetic-backed-pouch, pocket or holder for your product or documentation. 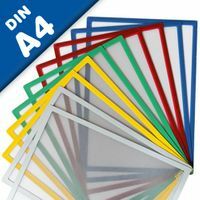 Be efficient in the office and the factory.